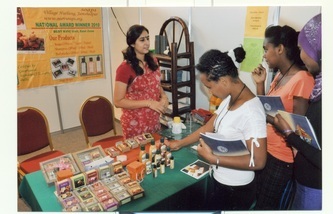 The soaps are also marketed through fairs and individual orders. 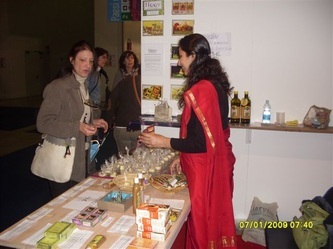 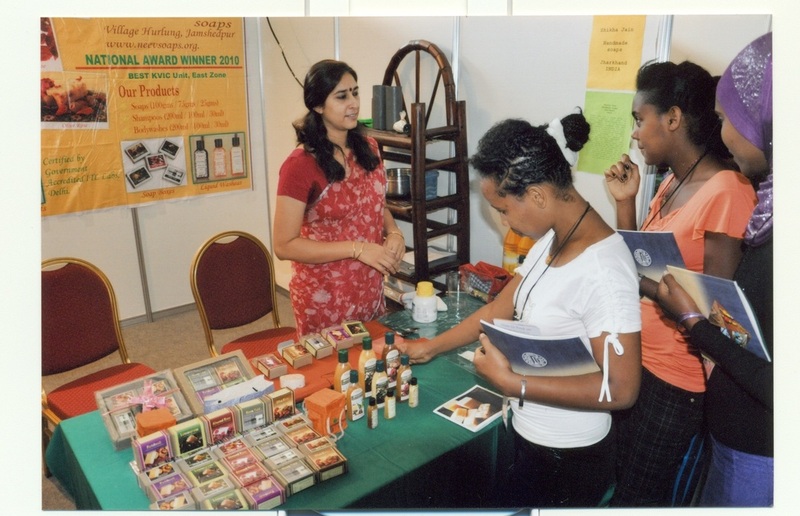 Neev Herbal Handmade Soaps have been displayed in the Indian International Trade Fair, Delhi- 08/09/10, Kala Ghora festival, Mumbai, SARAS Fair, Delhi Haat, Mahalaxmi SARAS Mela, Mumbai, Nature Bazaar Bangalore, Dastakari Haat Mela, Mumbai, Udyog Mela etc.The soaps get rave reviews from the customers of these melas many of whom turn into life time users. 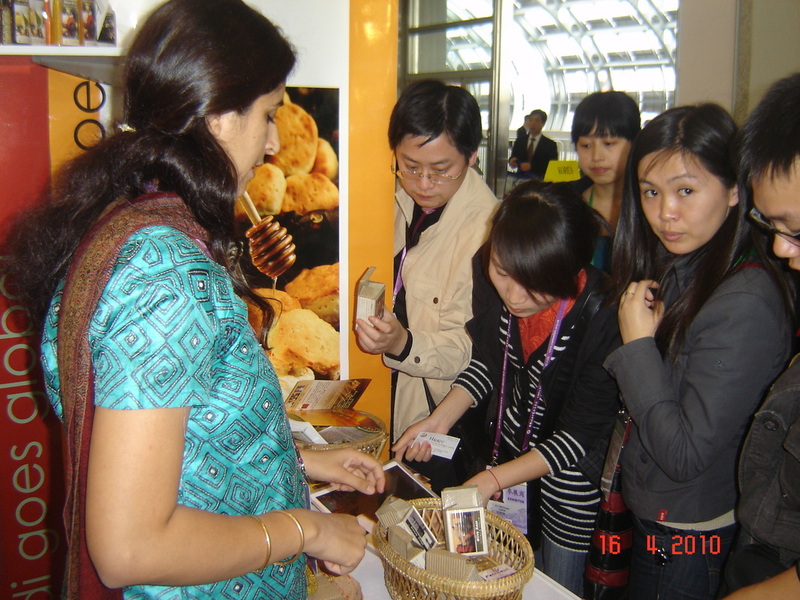 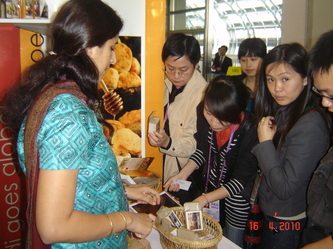 Neev Herbal Handmade Soaps participated in the 107th session of China Import and Export Fair – the second largest trade fair in the world.